Beautiful brick pavers lead the way to the entrance of the Sundy House restaurant where we began our morning enjoying their famous Sundy House Brunch. Every sense was triggered, as we found our seats in the Sundy House dinning room. 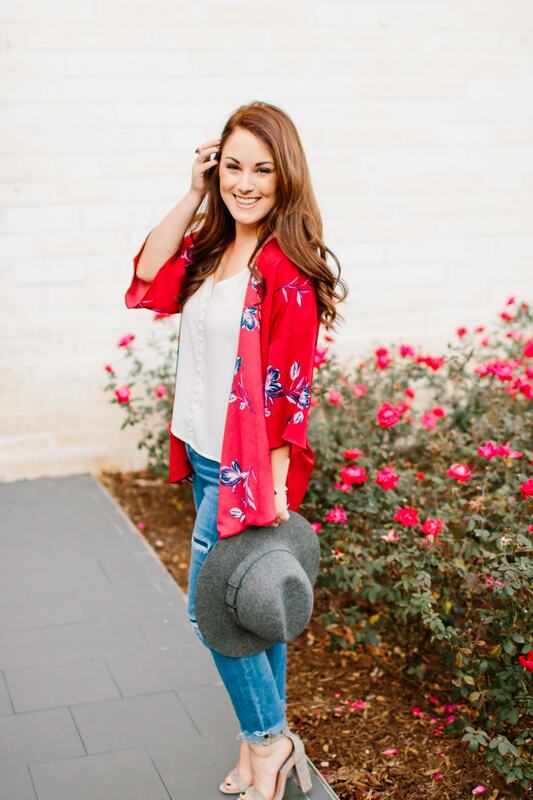 With every sip of the endless mimosas – the taste of crisp bubbles filled our mouths, a solo vocalist’s voice echoed through the tall ceilings and the aroma of freshly prepared waffles and crepes filled the air. Brunch spanned two rooms, ranging in delicious traditional breakfast foods to a charcuterie station, seafood, fried chicken, mac & cheese, desserts, and ice cream. If you would like to indulge in this tasty feast of a brunch be prepared to pay $75 per person (adults), plus tax and gratuity. My recommendation would be to make a reservation and note the the max seating time is 2.5 hours due to the high demand. 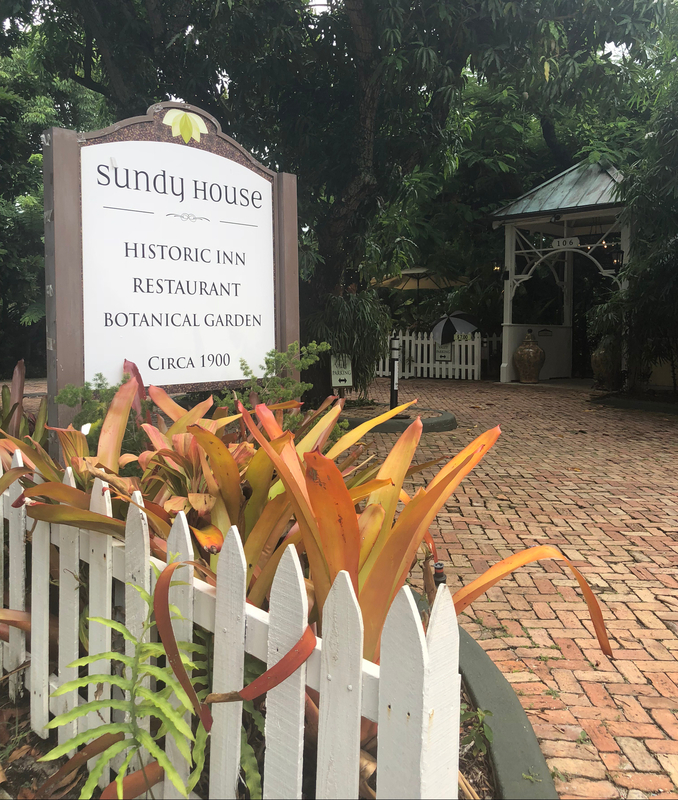 After brunch we took our mimosas and strolled out into the tropical gardens to experience the lush greenery, statues, and water features that spanned throughout the boutique inn courtyard. Although we did not stay at the Inn, we agreed that we would come back very soon. Not far from the Sundy House is Downtown Delray Beach where you will find streets lined with shopping, art galleries, dining and nightlife. This charming little seaside town was full of life and friendly, it’s a great place to have a romantic getaway or even take the family.